GRAVY BOAT, WHITE 18 OZ. 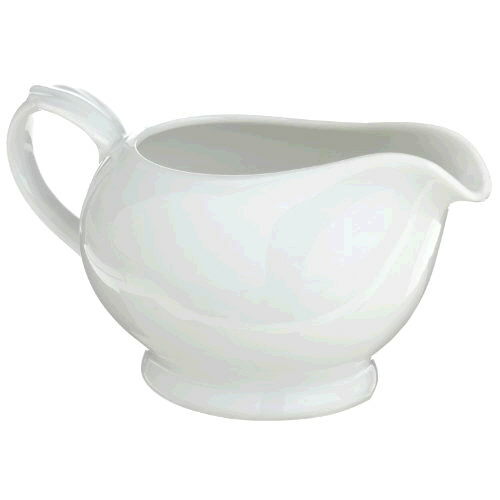 * Please call us for any questions on our gravy boat white 18 oz. rentals in Hudson Valley NY, Poughkeepsie, Saugerties, Newburgh, Rhinebeck, Woodstock, & Dutchess County, New York.